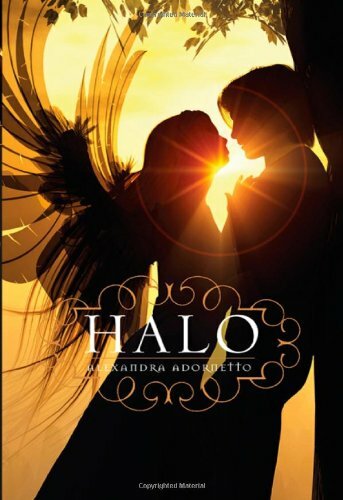 The highly anticipated new book ‘Halo‘, by the brilliant Alexandra Adornetto, who published her first novel at 14 years of age. Alexandra Adornetto was fourteen when she published her first book, The Shadow Thief, in Australia. Alex lives in Melbourne, Australia; Halo marks her U.S. debut.